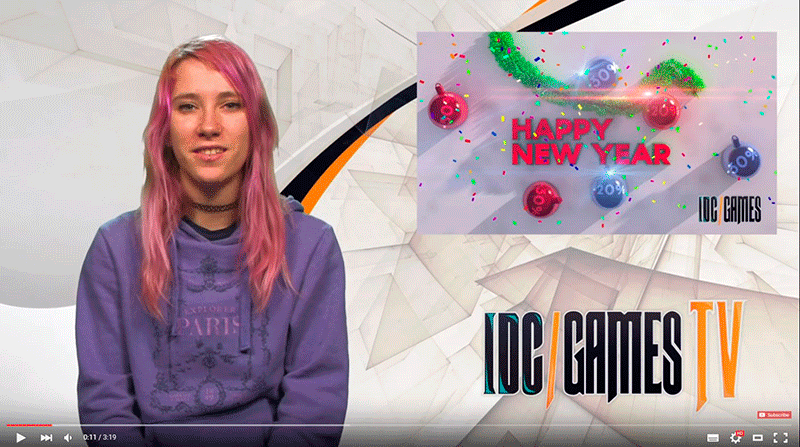 IDC/Games TV News #53 - Happy New Year! Another year comes to an end, and we from IDC/Games want to thank you for all the active participation in the community during 2015. We know you've had many victories, conquests and great moments playing our games. We hope you'll stay with us during 2016, too... to celebrate and have a good start, we've prepared great offers for you! 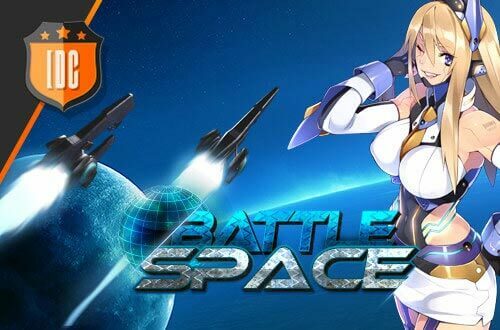 Watch the IDC/Games TV News, you can't miss out on it!